Hunde. . HD Wallpaper and background images in the Hunde club tagged: dog pets dogs love animals cute puppy puppies. 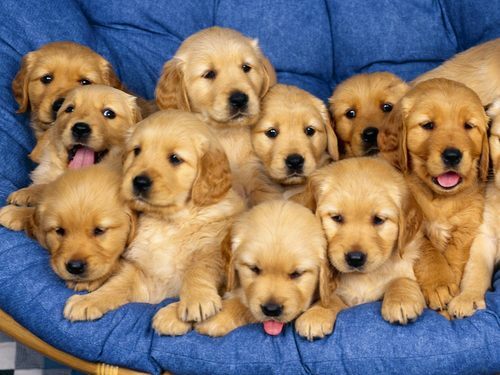 This Hunde photo contains golden retriever. OMG, look at all the cute adorable little goldies!